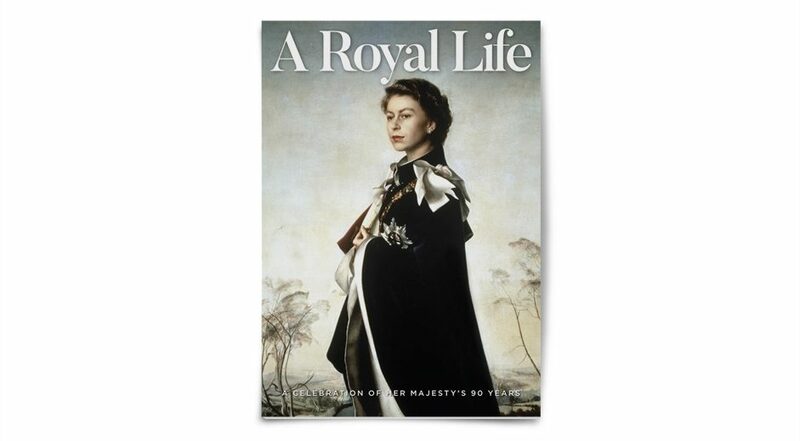 A 90th birthday tribute to Queen Elizabeth. 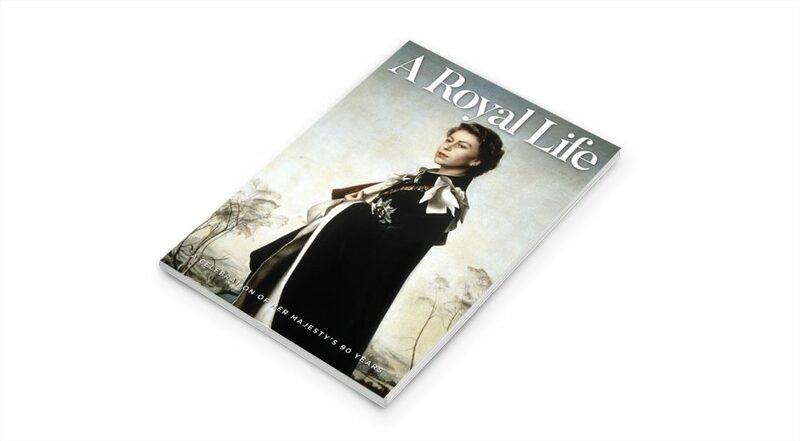 She was only 25 when she succeeded her father as monarch in 1952 but has gone on to rule over us with style, a permanent anchor in a fast-moving world. 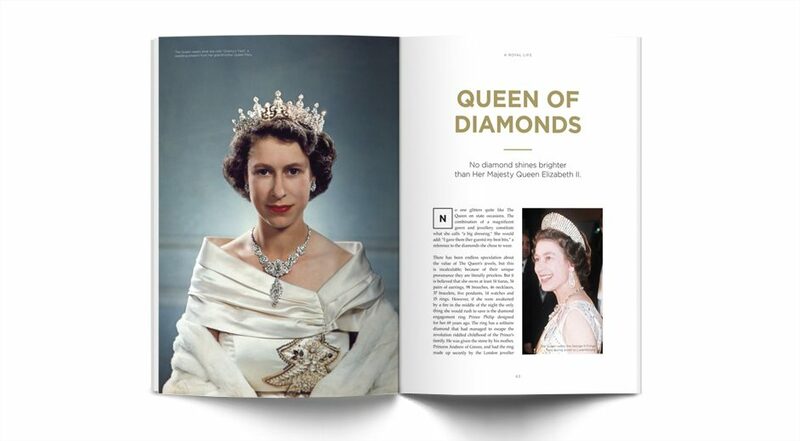 Publications UK worked with the Bond Street Association to produce this much-admired publication.